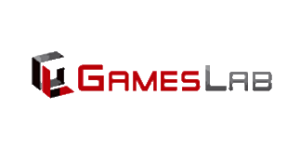 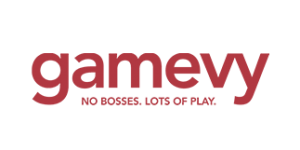 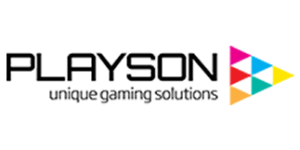 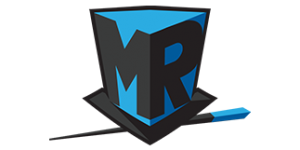 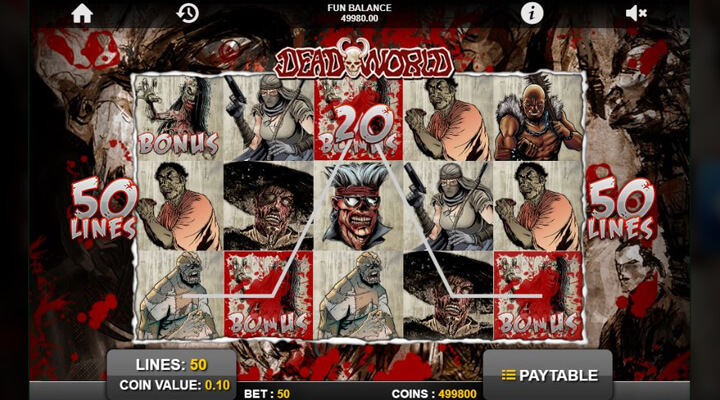 1×2 Gaming relives the popular comic book, Deadworld through a video slot of the same name. 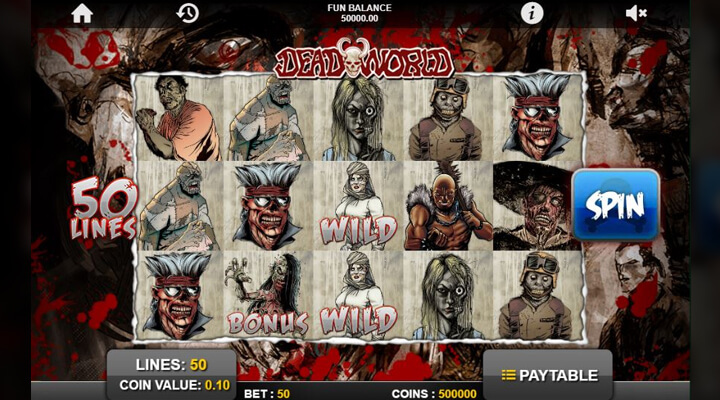 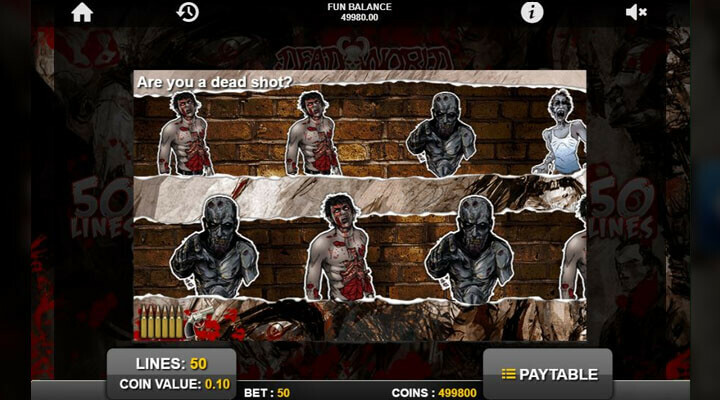 Deadworld slot will take you to a world of zombies where multipliers and free spins await. 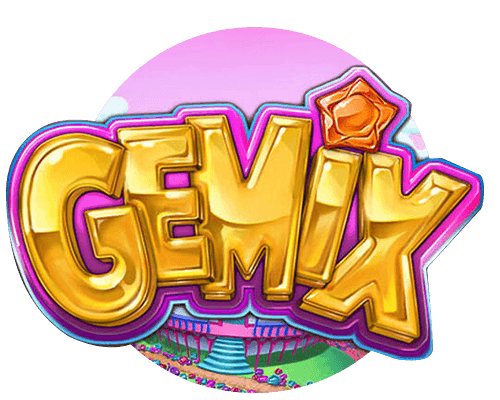 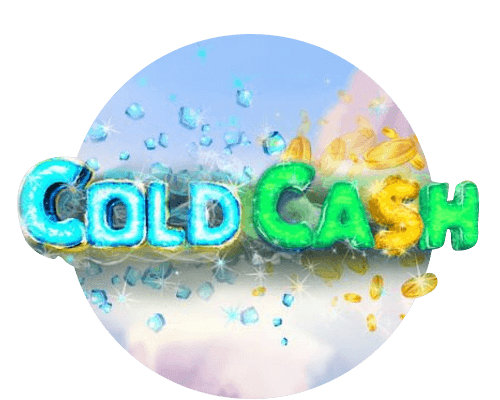 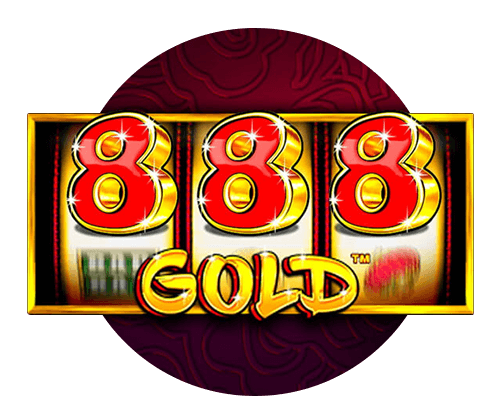 Spin the reels, and maybe you can win the title’s grand jackpot of 22,000 coins.